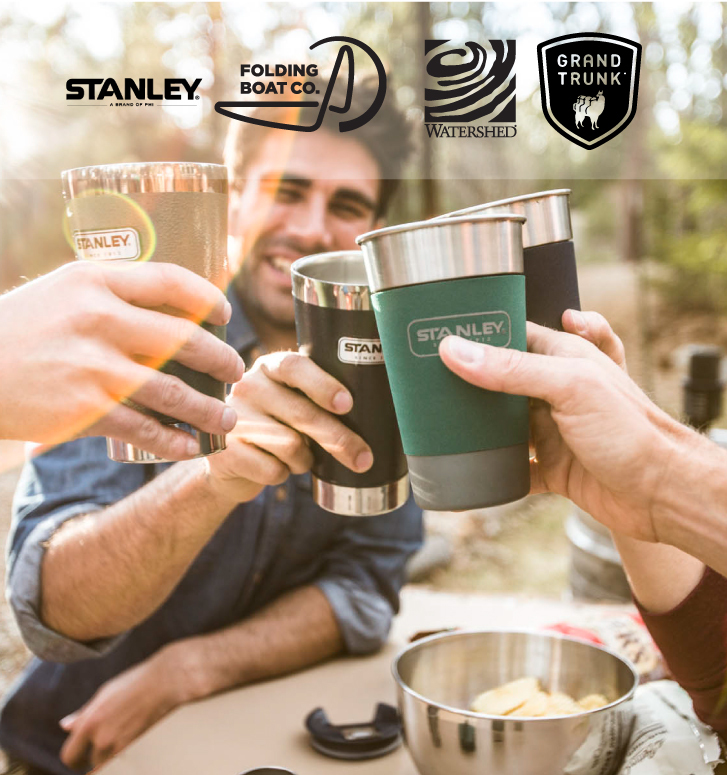 Spring is right around the corner and we’ve teamed up with Stanley Brand, Grand Trunk and Folding Boat Co to make sure you have the BEST SPRING TO DATE! In fact, you can win over $1600 worth of AMAZING outdoor gear! Enter below, and check out the gallery at the bottom for a full list of your new Spring toys!